In A Cup of Comfort Devotional Stories for Mothers, you'll find three touching, biblical-themed stories written by devoted mothers who have welcomed the Lord into their daily lives. Celebrating the God-given beauty, strength, and wisdom of mothers everywhere, these reflections will inspire and delight you. Being a good mother is never easy. 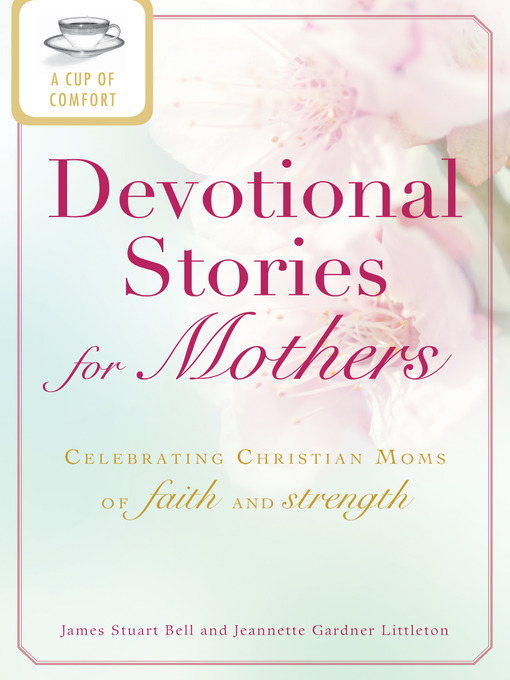 But with A Cup of Comfort Devotional Stories for Mothers, you have all you need to help deepen your faith in God, family, and the power of a mother's love.